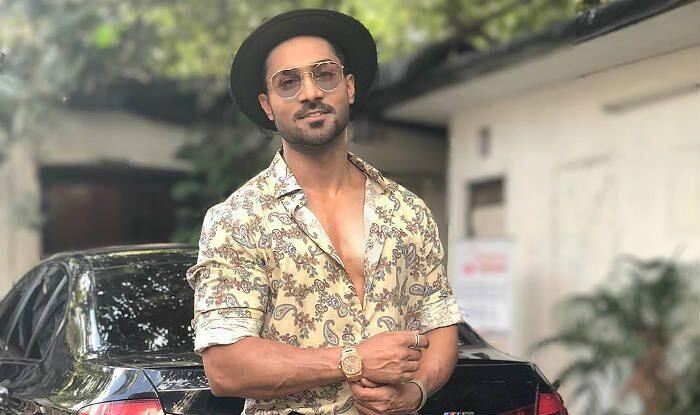 Salman Yusuff Khan has said that the allegations are false and just a way to extort money. A sexual harassment complaint was filed against Salman at Mumbai’s Oshiwara Police Station after which the investigation in the case began. As per reports, the complainant is also a dancer and alleged that Salman touched her inappropriately in a car. She reportedly alleged that his manager called her in August last year while she was in London. She said Salman had offered her to work with him and perform at Bollywood Parks in Dubai. She also said that on the pretext of dropping her home, Salman tried to harass her sexually in a car and when she refused to comply to the advances, he told her that such incidents are normal in the film industry.